Gorgeous! I have heard so many great things about this product and I am dying to try it!!! Love those lashes! Ooh la la! 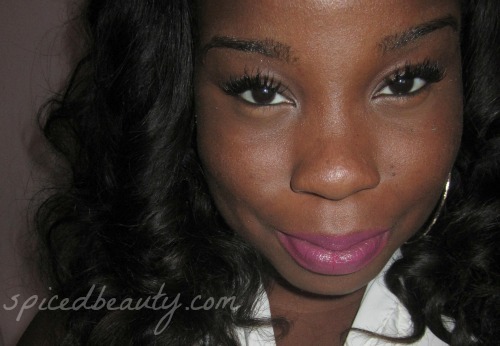 Lol...What lashes are they?...Btw, just did a video on this and the Topaz powder as well...they're great! Thanks but no link please~! I love mine, too! I have the small jar and I still have a lot of it. I want to get the other powders as well. oh my I love this! it gives a great glow! This powder is the business Jen.. i just did a post on it as well..girl I love it so much hands down holy grail product!!! I've only used it a little bit since I bought it. 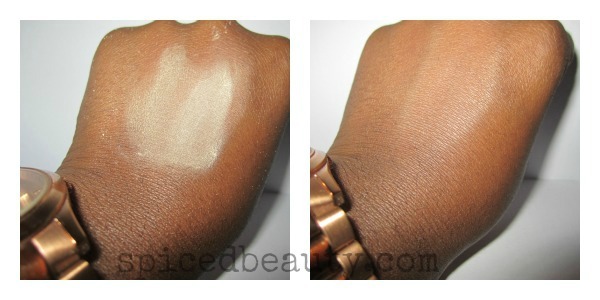 I wouldn't mind trying some of the other shades too, but so unsure which ones. 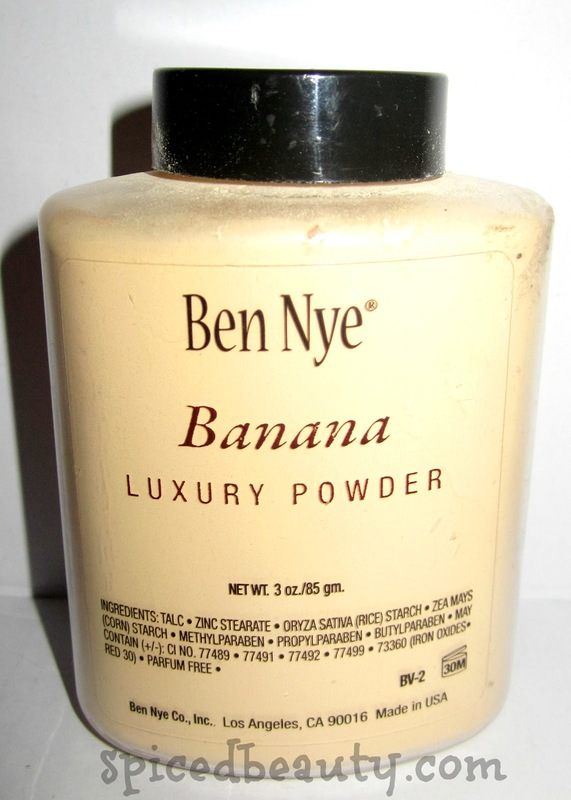 The Ben Nye banana powder was made for stage make up, meaning it holds up well under bright lights.The nice similar product you can visit and enjoy by useing these products. I've searched for this powder on ebay but am always outbidded. what brush do you use to apply and buff it?